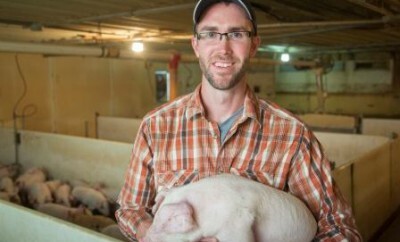 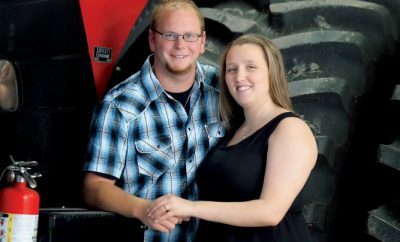 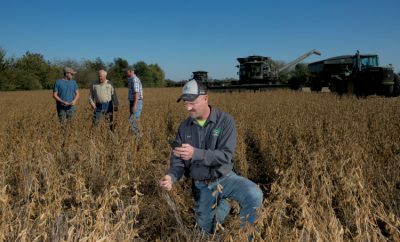 Farmers use technology, management tools to offset unpredictability. 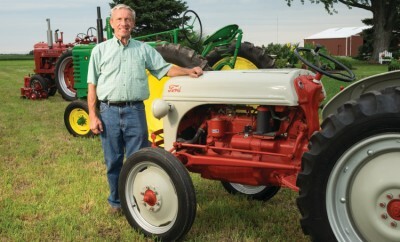 Modern technology helps farmers tame Mother Nature. 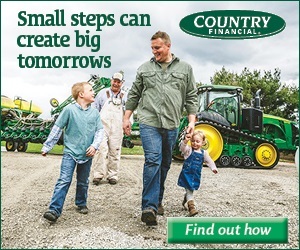 Hoping go-time lacks down-time on the farm. 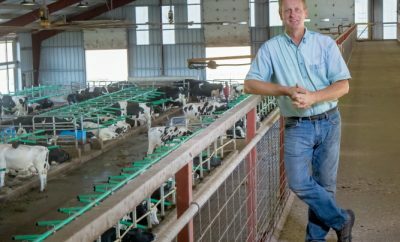 Thomas Titus shares the importance of agricultural technology in modern farming. 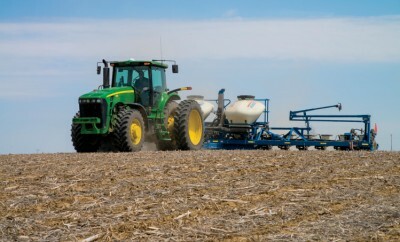 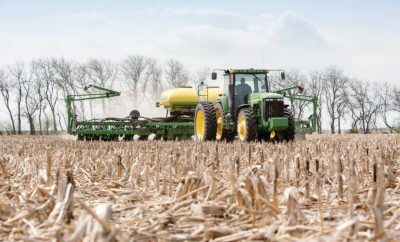 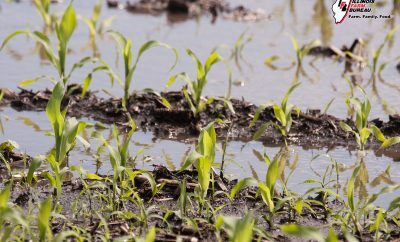 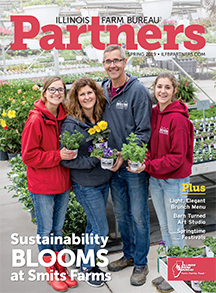 Prescriptions, advancements lead to precise planting. 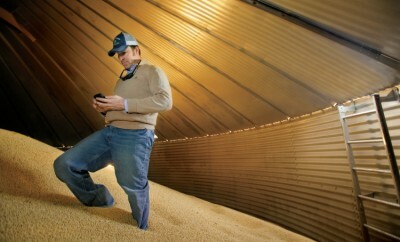 Phones have replaced pliers as the most vital tool in farmers' pockets.